Last Saturday I found myself in Philadelphia, PA. I was there for a concert that was scheduled for that night. 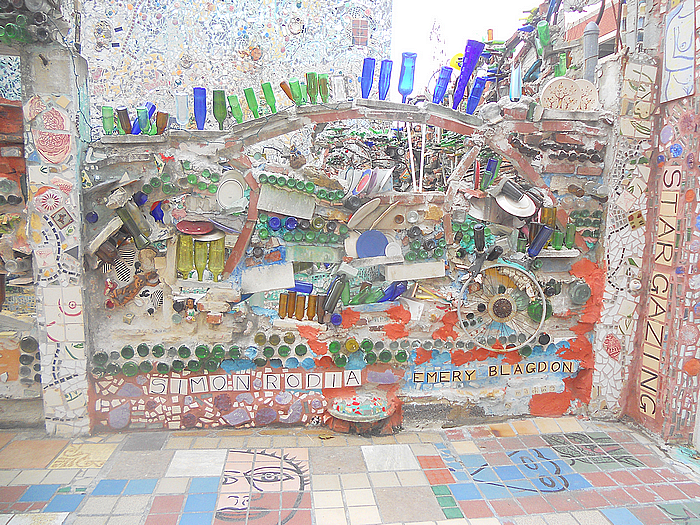 I decided on doing some exploring before then so I started off my day at Philadelphia’s Magic Gardens. This was my first time going there and I can say that it inspired me on my first walk-through. 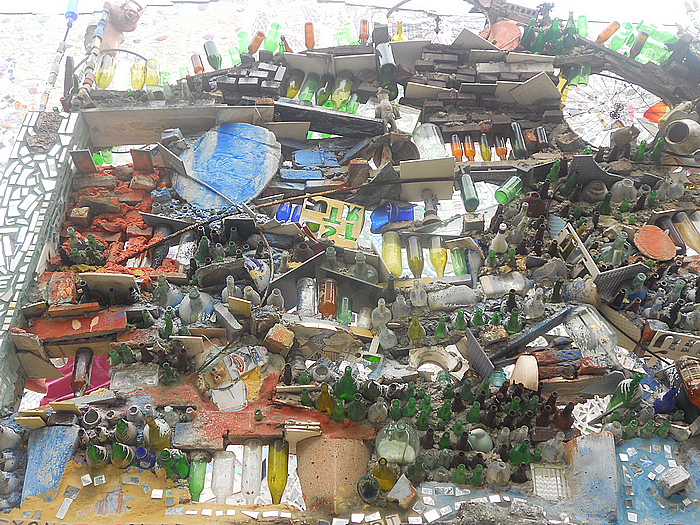 To get a detailed explanation of the Gardens, visit their about page here. 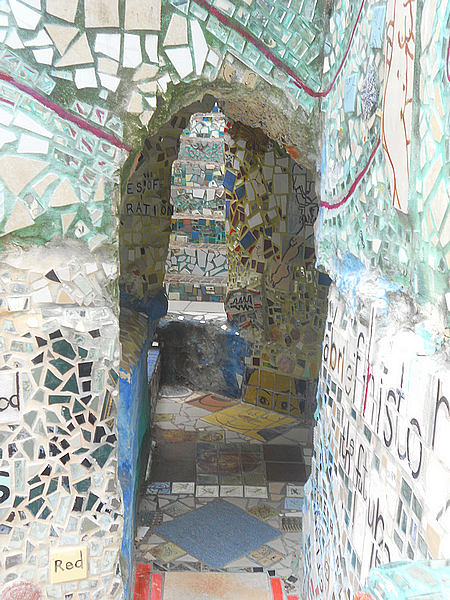 I spent about an hour walking up and down stairs and under small passageways taking photos and admiring the artwork. You can tell that a lot of time and dedication went into the making of the area. 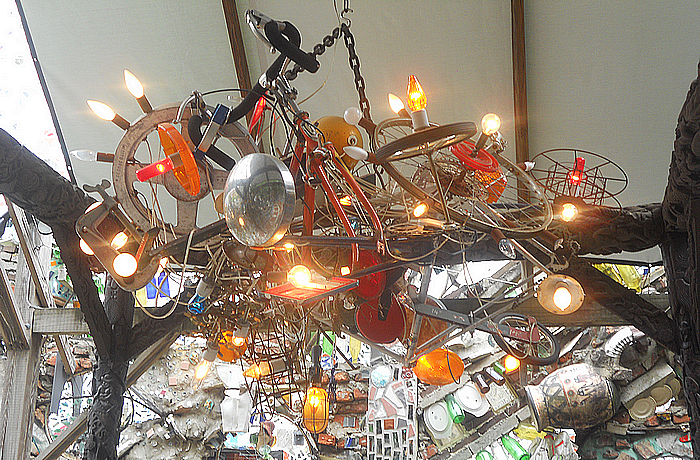 If you ever find yourself on South Street in Philadelphia, stop by the Gardens and be amazed at what you see. I’ll post a few of the shots I took in this post and in separate posts. Enjoy!